The 29-year old Lord of the Rings Hollywood superstar Orlando Bloom is actually Orlando Jonathan Blanchard Bloom in real life. He is of English descent and is known to be named from 16th century composer Orlando Gibbons. The Lord of the Rings Trilogy was his first major role as Legolas and caused him to fame in the spotlight. But today, we will examine four equally amazing other movies that he was in. First up is this 2004, classic action and adventure movie starred by Brad Pitt. 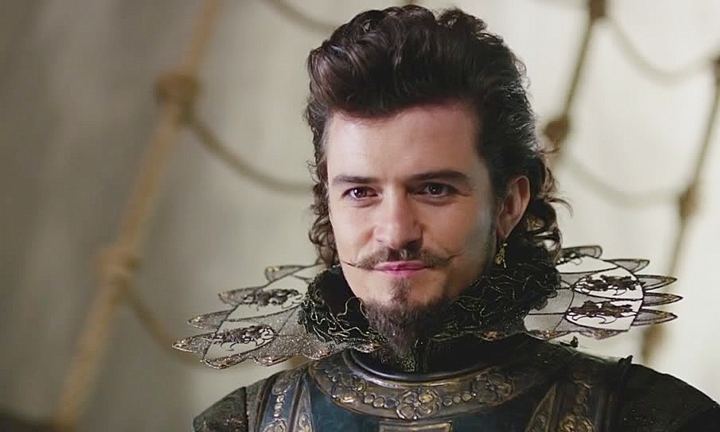 Orlando takes the role of Paris, the Prince of Troy, who falls in love with a married woman, Helen, Queen of Sparta. In this drama mystery and suspense film, Bloom plays as Brian Epkeen,a police officer, who investigates the mysterious death of a victim who was brutally slain. 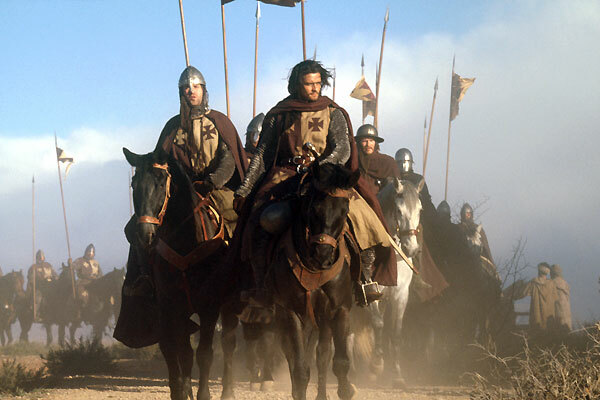 This over 3-hour film which was directed by Ridley Scott, stars Bloom as Balian de Ibellin, a village blacksmith, who together with his father journeys a crusade towards Jerusalem. 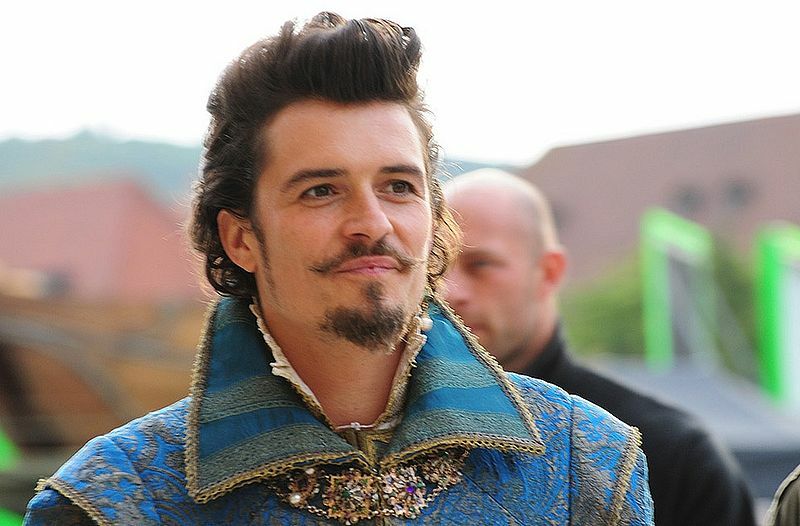 Adapted from Alexander Dumas’ novel of the same title, this 2011 film directed by Paul W. S. Anderson, Bloom plays as the villain, Duke of Buckingham. Previous article Breaking a Brick with One Hand--the Easy Way! Next article You Should Take these Chickens as Pets!